With several bank holiday weekends on the horizon (yes, please), make sure you're not caught without a page-turner to while away those long Mondays. Pick up one of these gems to ensure a relaxing and enjoyable break. This is a hilarious book that will sweep you up in its sheer brilliance. Imagine if you will a school reunion and a one night then fast forward nine months to an awkward meeting at an antenatal class. This is a laugh a minute and some sharp curves in what you might have expected to be a predictable plot. How do you solve a mystery when you can’t even remember your own name? Maud’s best friend Elizabeth is nowhere to be found, but Maud can’t seem to recall where she should be. Her memory isn’t what it used to be and despite hundreds of notes to herself she can’t seem to remember. 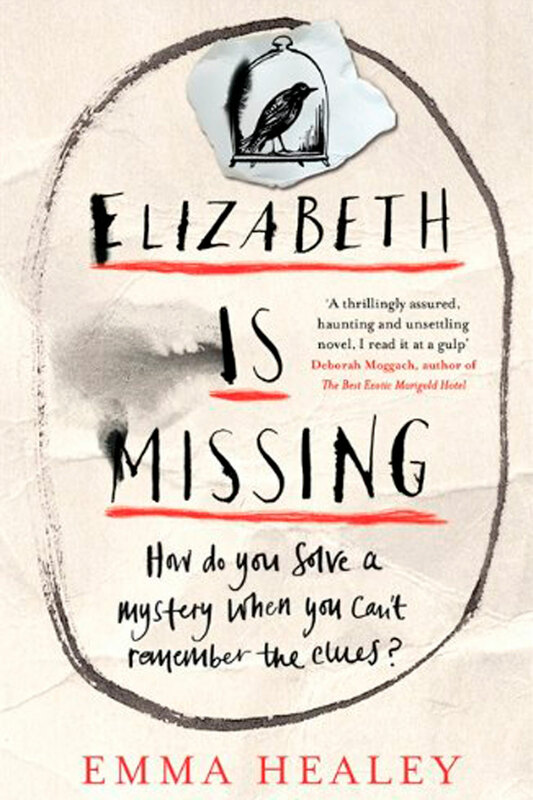 A page turner that combines the present with the past and a secret disappearance of her own sister many years before – but which pieces belong to which puzzle? This will be this spring’s hottest release. Set in Wolverhampton at one corner shop, we jump from one generation to the other. Arjan, with the unexpected death of his father, has been pulled back into a life he tried to forget. 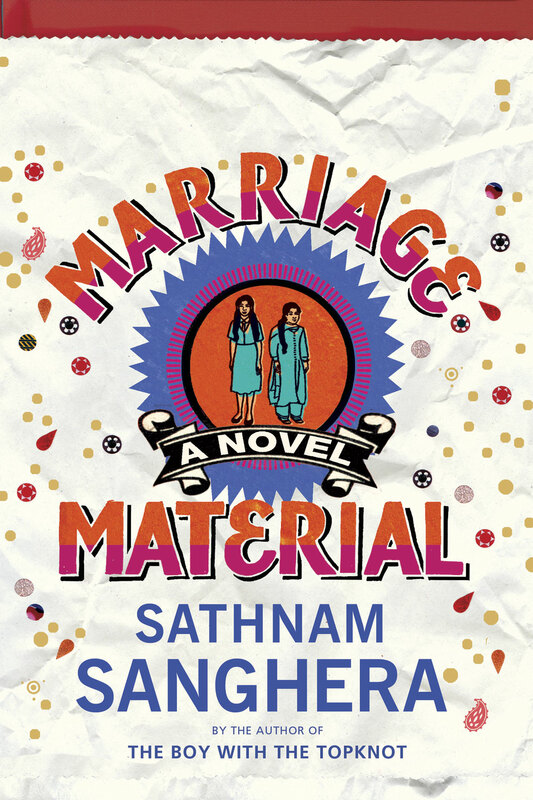 This is an impressive first novel and Sanghera’s characters are rich and honest. 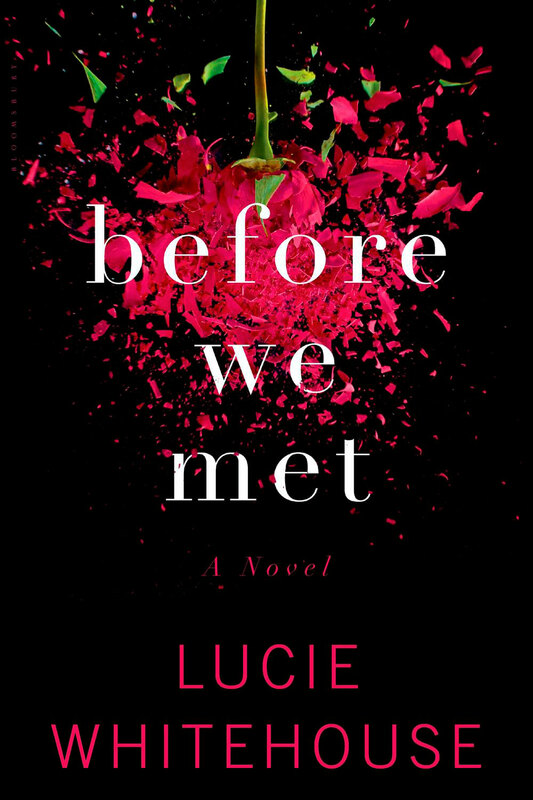 Before We Met is a complicated tale of deceit and fabrication. You couldn’t possibly guess what’s going to happen next because it’s so far flung – but Whitehouse, masterful in her art, somehow makes it believable. A dark tale of brotherly rivalry and mental instability. It’s We Need to Talk About Kevin meets Gone Girl. This book isn’t what you expect. Meet Flora 717, she’s a sanitation bee. Her whole life is devoted to the Queen of the hive. But Flora’s not like other bees – she’s way too curious and mischievous, resulting in a creative tale about breaking free from the hive. An entertaining read. 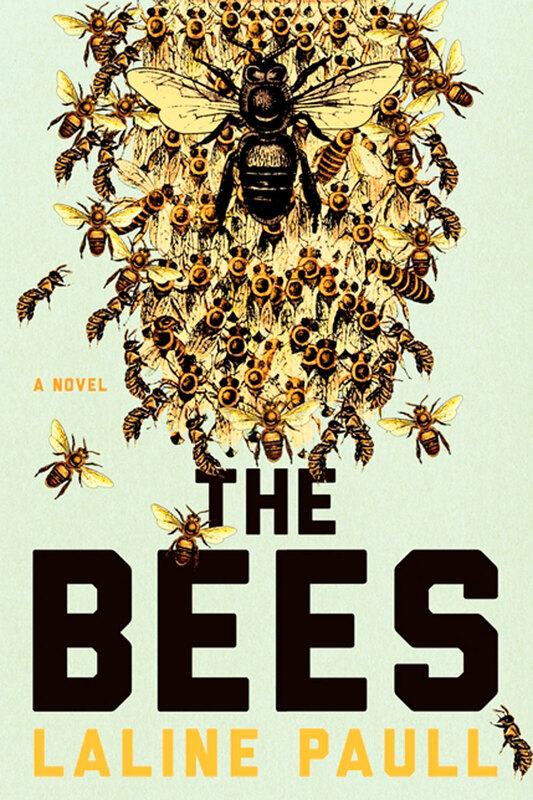 A culturally rich and explorative tale about a shared love between Lagos teenagers, Ifemelu and Obinze. Fast forward 20 years and life didn’t end up the way they both expected. 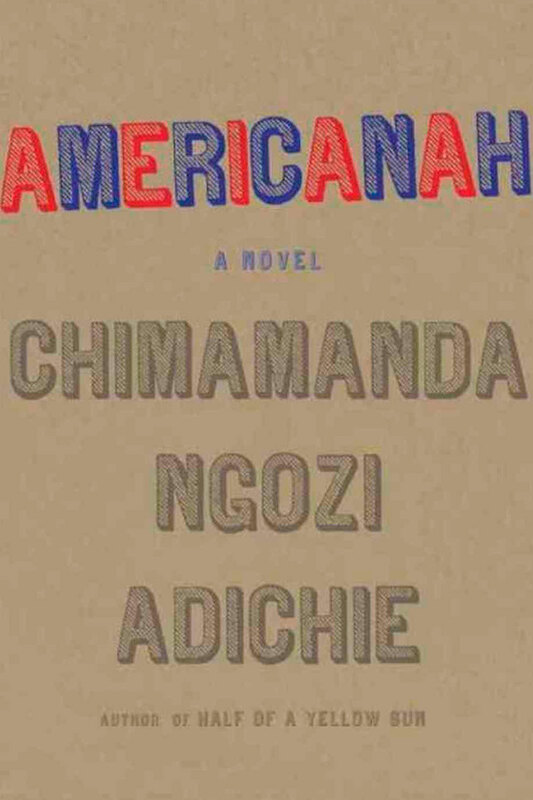 Ifemelu moved to America to escape Nigerian military dictatorship and Obinze, who had hoped to follow soon after, found the gates closed. Life goes on. But now Ifemelu decides to move back to a free Nigeria – will she have the strength to face the man she left behind twenty years ago? A quick but poignant read. 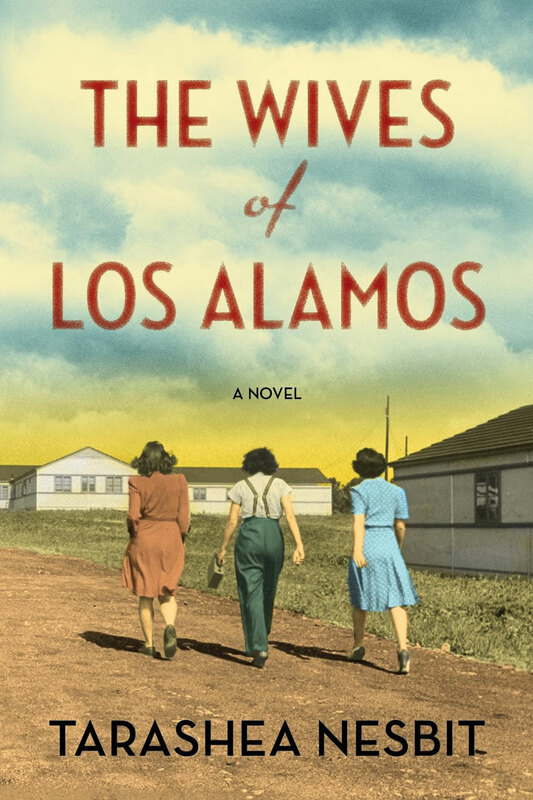 In 1942 in Los Alamos, New Mexico, thousands of employees, including many scientists, were hired to help develop the first Nuclear Bomb. Most of these scientists (although not all) were men and with them came their families including their children and wives. This is their story. Mistakes are made – and often. But Clive thought his were long buried. 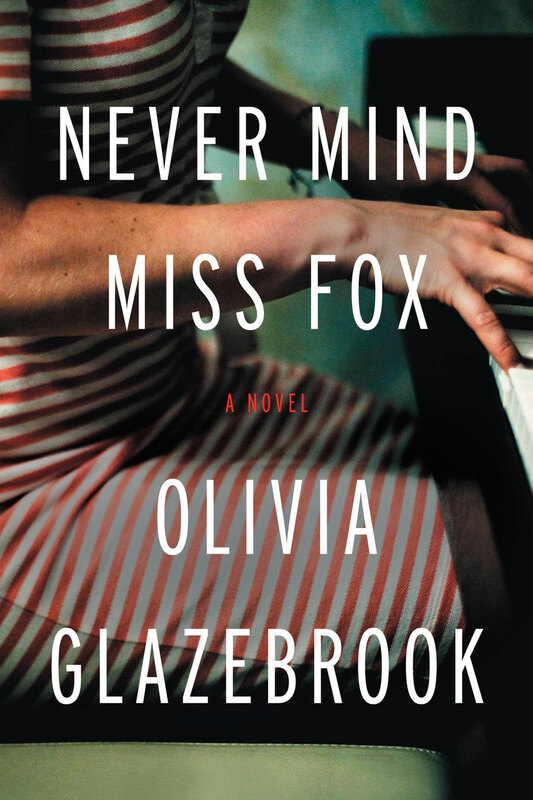 Until Miss Eliot Fox reappears on the scene filling in for his daughter’s piano teacher. Suddenly nothing is for sure, not only has his daughter fallen in love with his Miss Fox but his wife seems to be of a similar opinion. Keeping her away from them seems to take every effort – but is it too late? Lauren Clay has just finished a tour of Iraq and travels home to spend the holidays with her brother and father. But something’s not right. 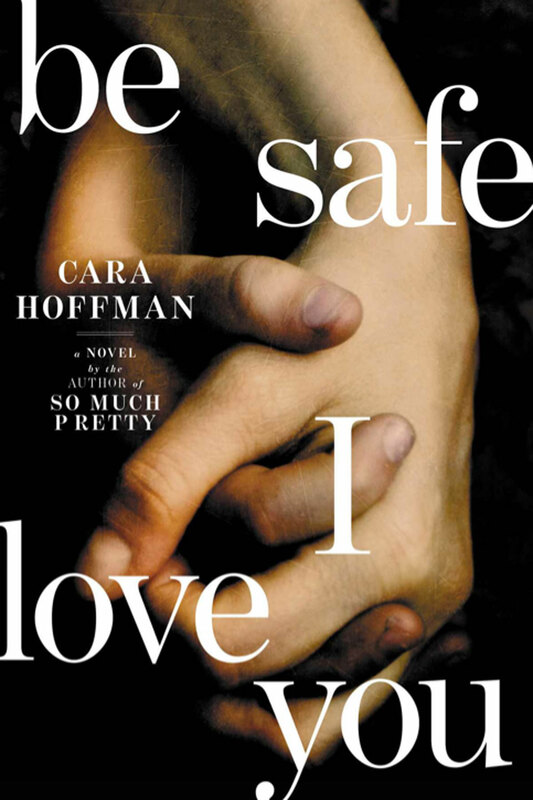 She travels upstate with her beloved brother Danny, with whom she’s been very close since their mother left, but the destination isn’t where he expected, and it’s clear that Lauren’s mental health is questionable. Beautifully written and heart-wrenching. Erin Woodward is the founder of The Girly Book Club.